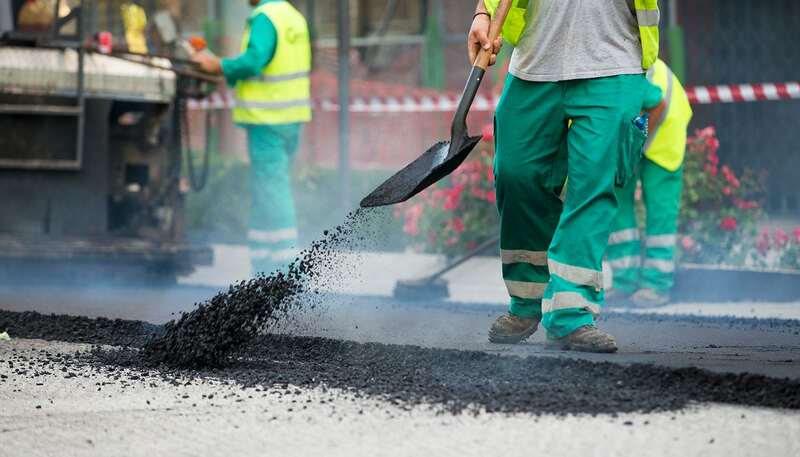 Put Our Experienced Asphalt Team to Work For You Today! Searching for a Reliable Parking Lot Repair Contractor Near Renton, WA? AC Paving Northwest Inc., is a company built on delivering complete customer satisfaction. Since 2000, our family-owned, licensed and bonded company located on Seattle’s Eastside has gained a reputation for impeccable knowledge, accountability and expertise. Owner Jim Aron brings over 20 years’ experience in the asphalt & sealcoating industry and is renowned for providing exceptional customer service. Jim strives to meet with clients and provide professional advice and tips to ensure top-notch results for projects of every size and scope. 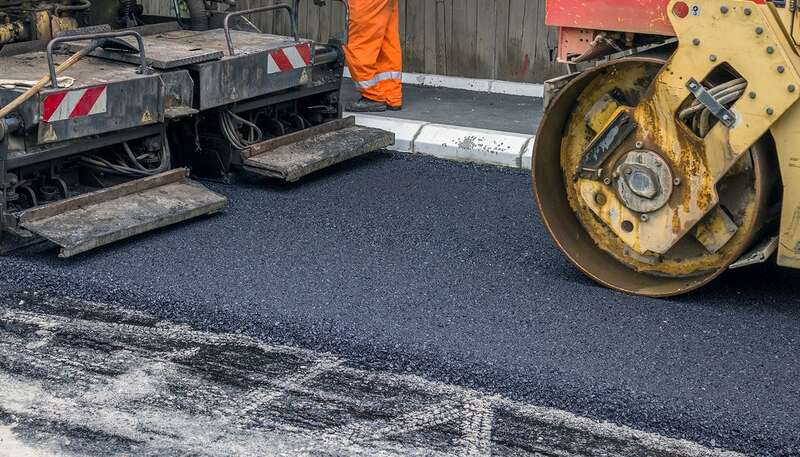 We specialize in both commercial and residential asphalt (also known as black top) repair and replacement, including driveways. 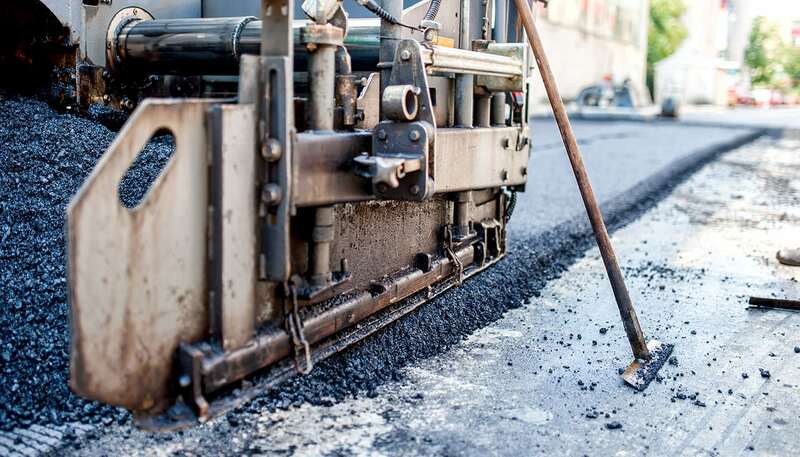 We also offer commercial asphalt patching, sealcoating, curb repair, parking lot repainting, pressure washing, crack filling, and dump truck rental. Because we own all our own equipment including paver, rollers, and dump trucks, we can pass the savings on to our customers. AC Paving provides services from South Pierce County to North Snohomish County as well as all of the Eastside. Key areas we cover include the major cities of Bellevue, Issaquah, Maple Valley, Renton, North Bend, Kent, Kirkland, Seattle and Everett. Professional references available upon request! If you have any questions regarding our company or if you would like to discuss an upcoming asphalt project you’ve been planning, give us a call at 425-888-1700 today. AC Paving Northwest, Inc is a parking lot repair contractor serving Renton, Kent, SeaTac, Maple Valley, Tukwila, Covington, Newcastle, East Renton Highlands, and surrounding Seattle, WA communities. We love new customers & friends.